Sony has officially announced that they are now jumping headlong into the retro console business. 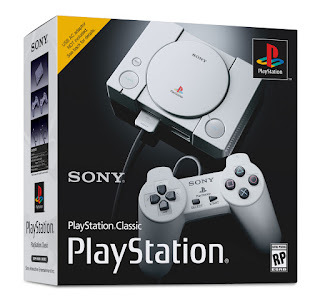 They are introducing the Playstation Classic. Here is what we know, what we want, and what we think they did wrong.